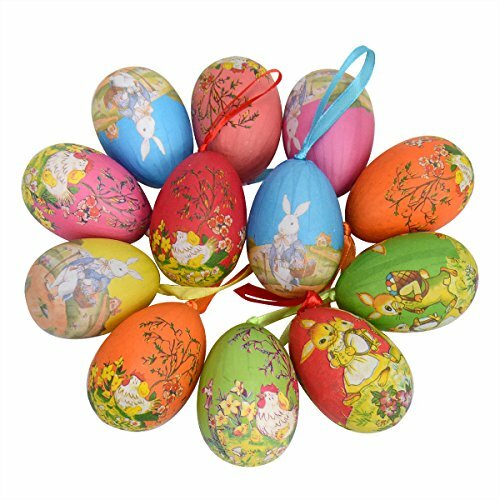 New easter egg hanging ornament decoration. From China 7-15 days. 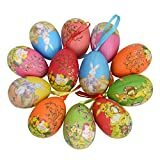 Partay Bunny Mini Easter Egg Ornament - Set of 12 Printed Mini Egg Hanging Decoration for Easter 2"